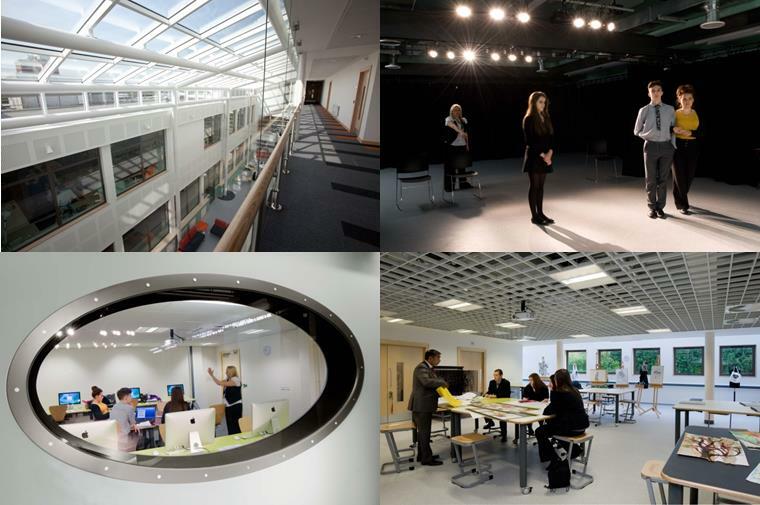 At Altrincham College, we take great satisfaction in offering our students an enhanced environment; both inside and outside the classroom, and we are committed to extending this beyond the school gates to our local community. 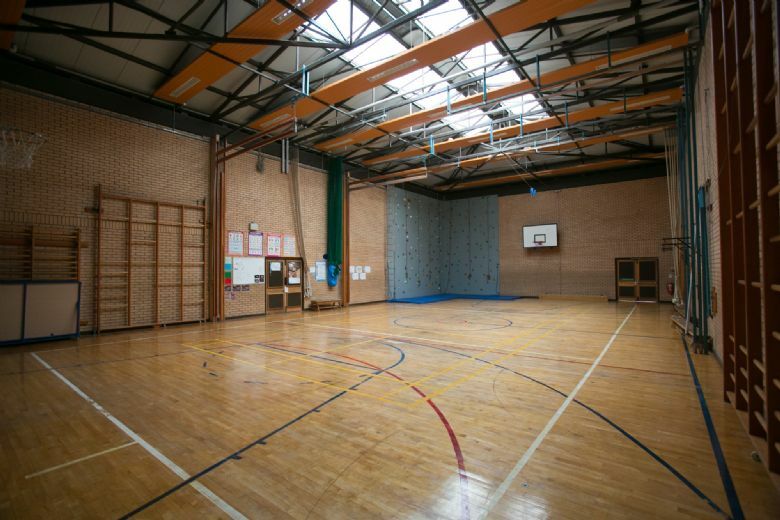 Our Impressive facilities; equipped to suit a range of needs, offers spaces for individuals to run sports classes, hold meetings and organise a vast array of additional activities, clubs and events. Our Business Manager; Danielle Taylor, would be more than happy to talk you through the range of flexible options and competitive prices we can offer you, and would be delighted to give you a tour of or facilities to asses your needs. 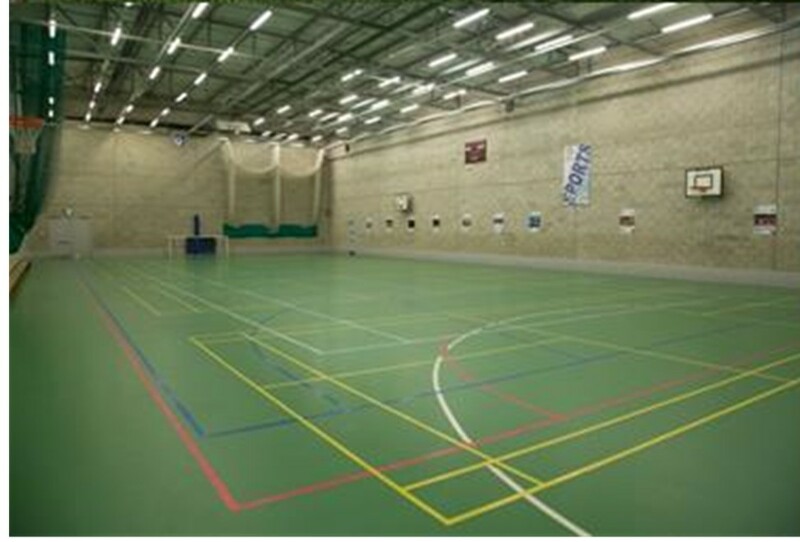 Whether you are looking for space to run a netball club, or need a room for a business meeting, our facilities are versatile enough to offer the perfect solution to your needs. We invite you to get in touch with us for more information, and to take a look at our Terms and Conditions below.